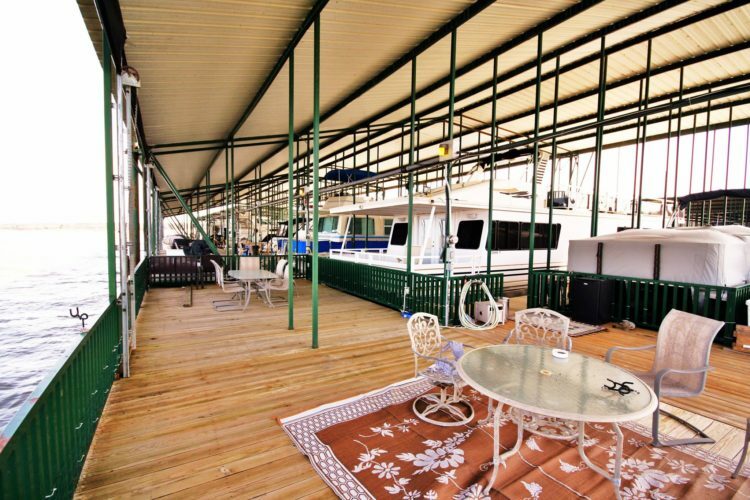 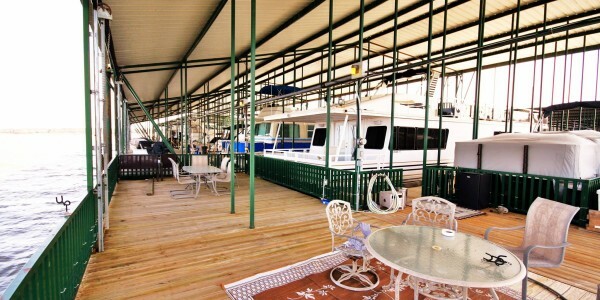 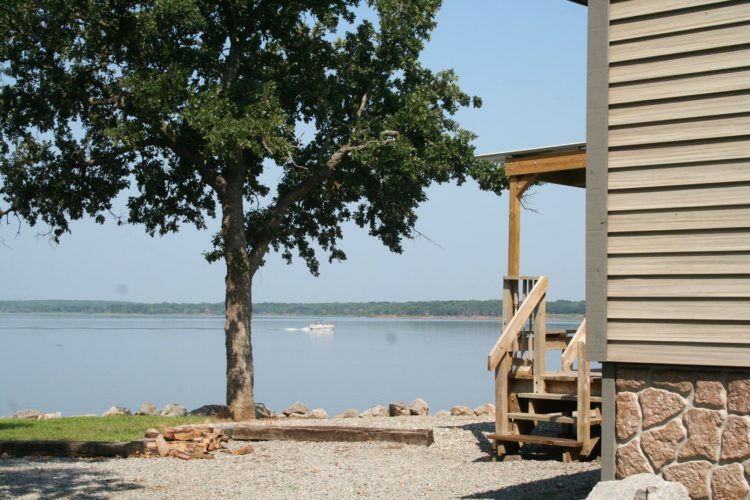 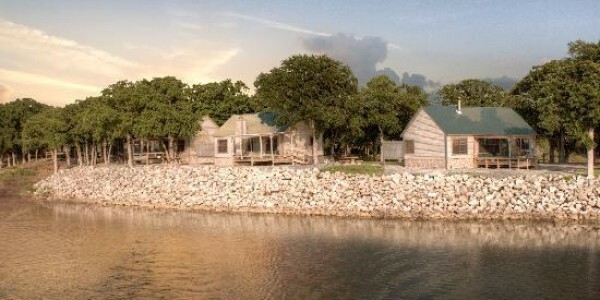 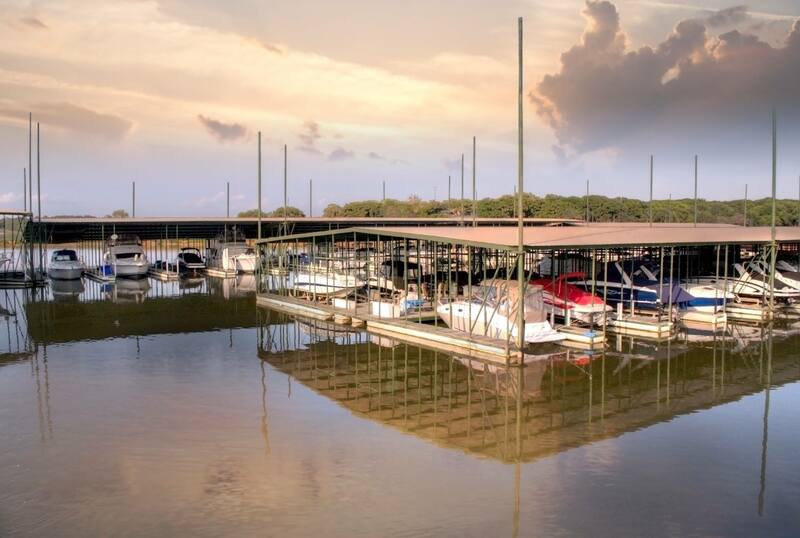 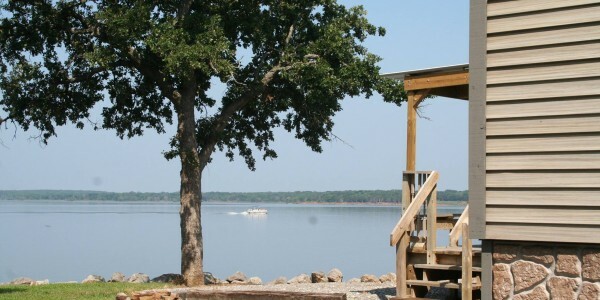 Flowing Wells Resort and Marina is perfect for those looking for a peaceful dock, luxurious cottage, relaxing vacation, a tranquil harbor all on beautiful Lake Texoma. 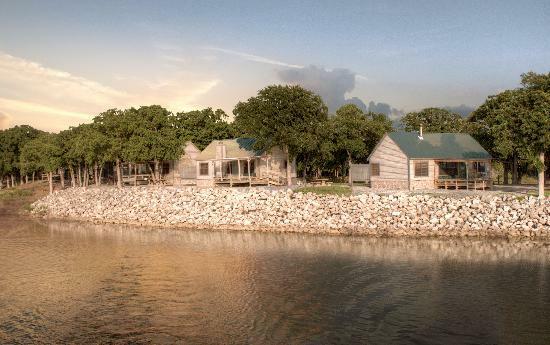 Permanent lakefront vacation homes are available. 300 acres of lush, breathtaking natural surroundings to call your home inside this gated resort with full time security. Nestled along the shores of Lake Texoma, their spacious yet cozy interior spaces feature vaulted ceilings, wide-plank flooring, and generous woodwork, with breathtaking views of the spectacular sunsets and stunning lake just outside. Our guests will find all the amenities typical of a luxury resort, yet this wilderness resort and marina is anything but typical. 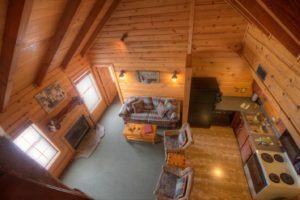 Accommodations at Flowing Wells Resort & Marina range from one of three tastefully appointed cozy cottages or our rustic yet elegant cottages. 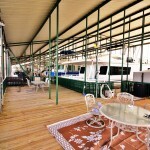 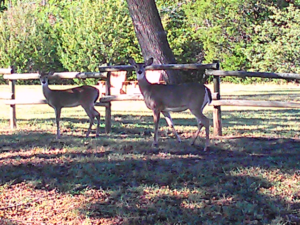 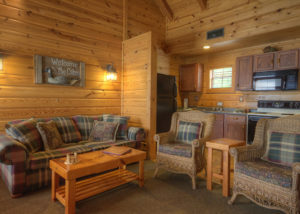 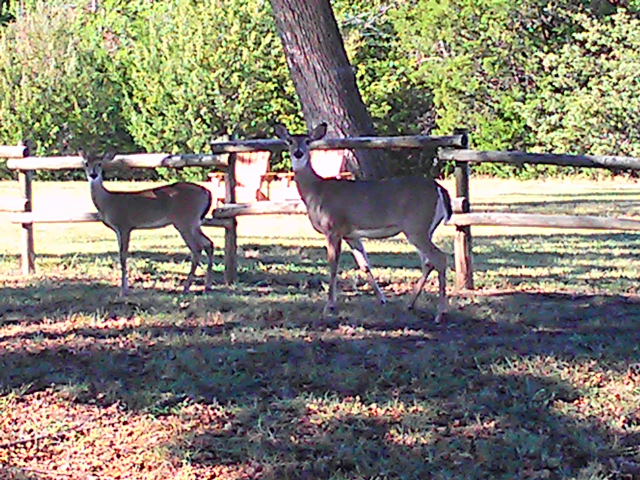 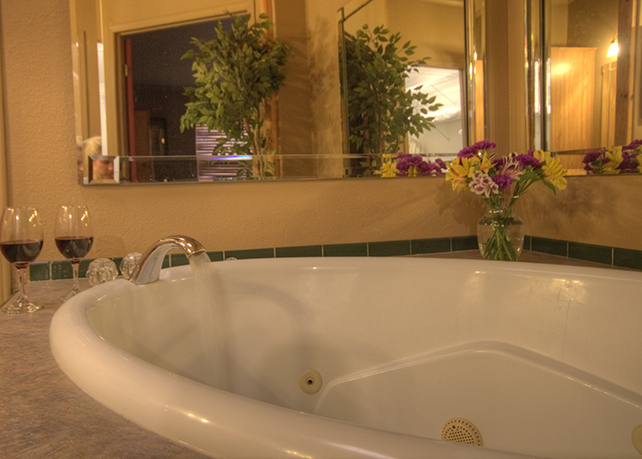 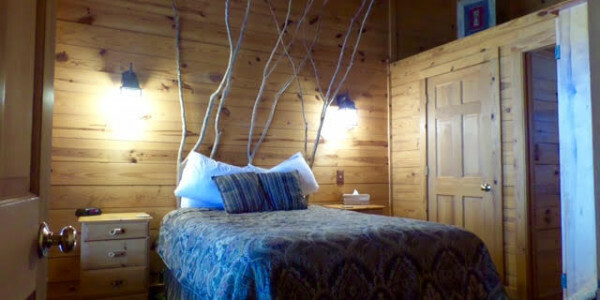 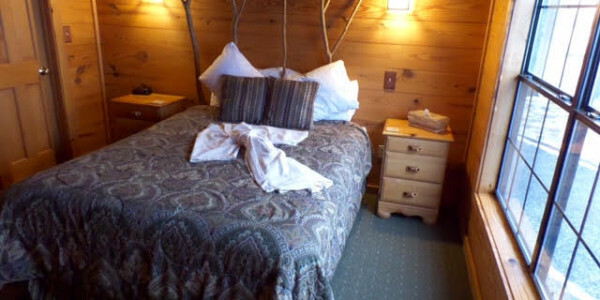 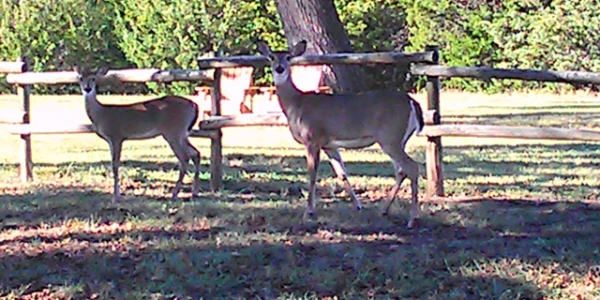 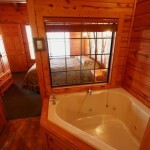 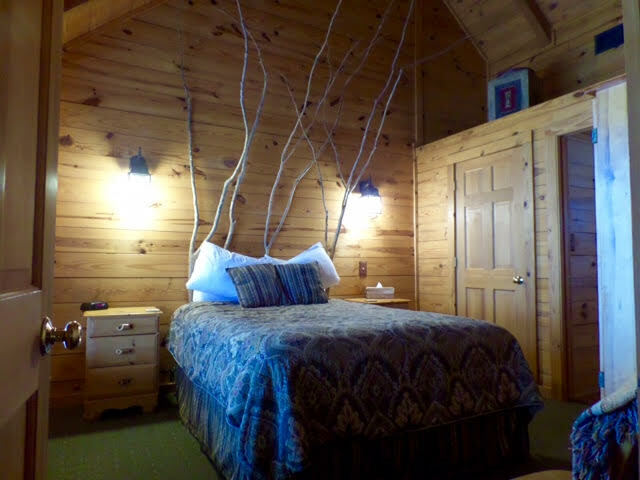 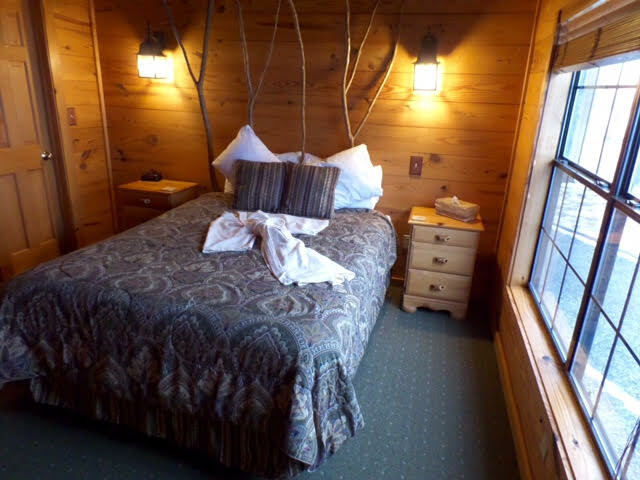 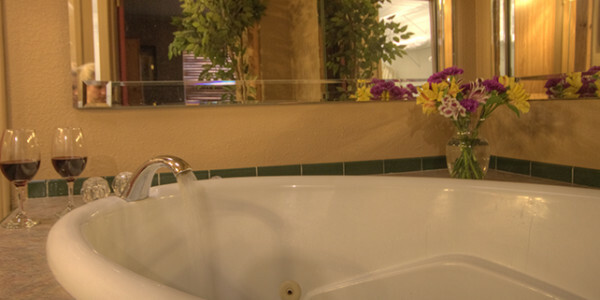 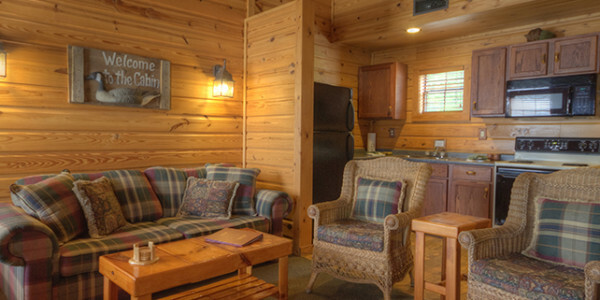 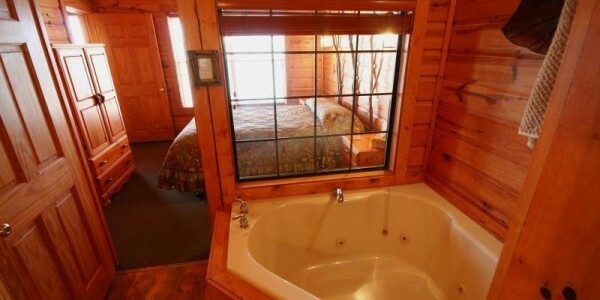 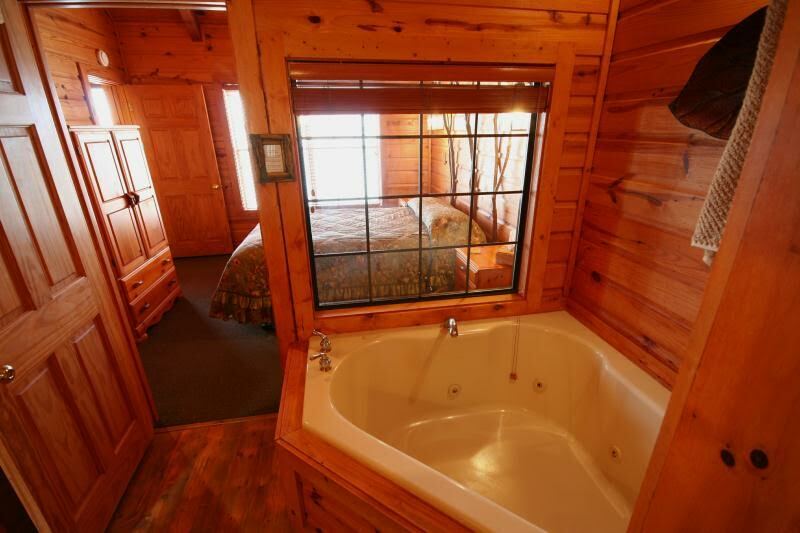 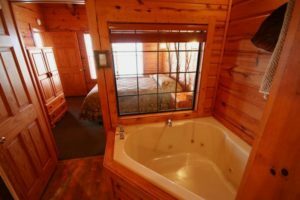 You’ll find that your lodging includes a fireplace, a hot tub and a lovely view of Lake Texoma. 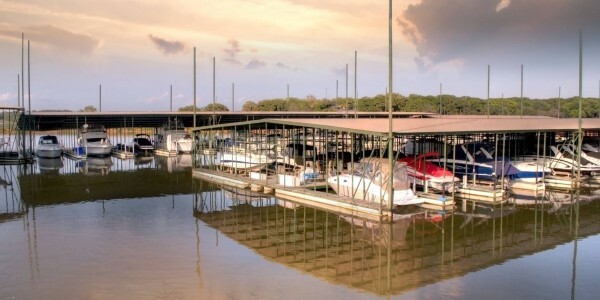 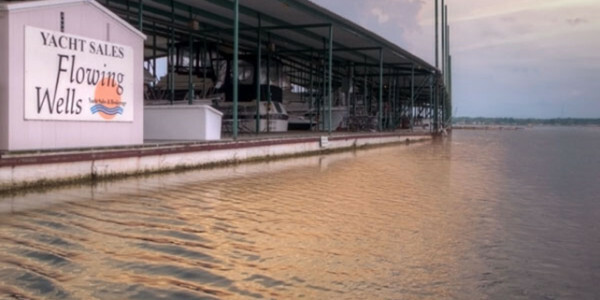 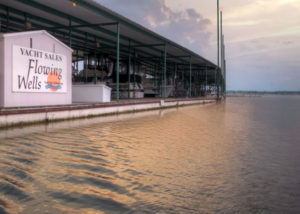 favorable marina facilities in the Lake Texoma area and all of our boat houses are kept in neat and clean operating conditions with many amenities that no other marina has to offer. One of these amenities includes convenient boat lifts in select boat slips that can be included in your boat slip rental with no need to purchase the boat lift ever.